Although everyone prefers a new item, not all the time it’s possible. Maybe a new item like a pricey watch is beyond the reach of a common man. And here the market of used items steps in. The idea of buying and selling used items is a lifesaver for many who wish to use expensive luxury items but cannot afford them. Often you can get an item that’s hardly used and almost like a new one, but its price comes down to a fraction of the original price. 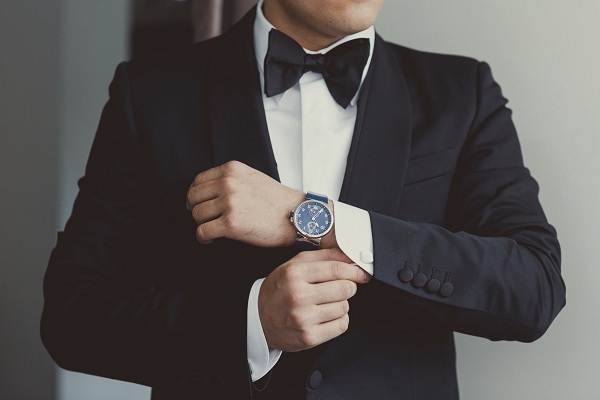 Watches are a coveted item, especially for men. 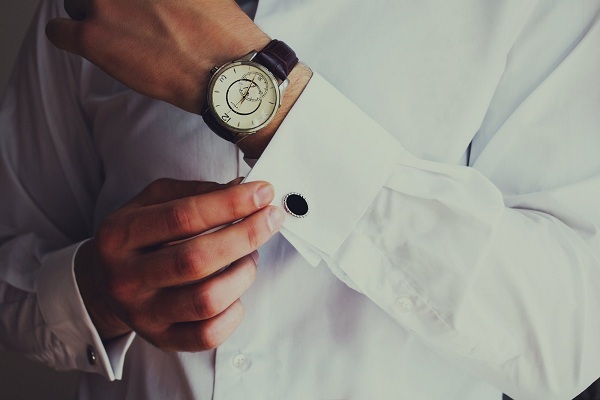 An extremely stylish outfit of a man looks incomplete without a dressy watch. 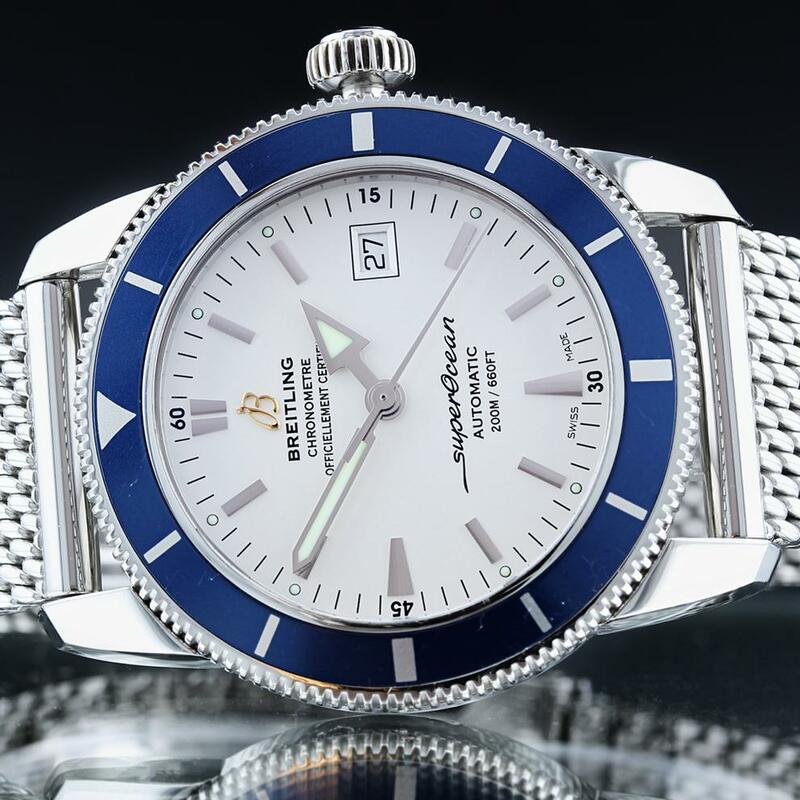 If, at such times, brand new watches are out of your budget range, you can buy used watches that are as good as new but come at a much lower price. You just have to take a few precautions. 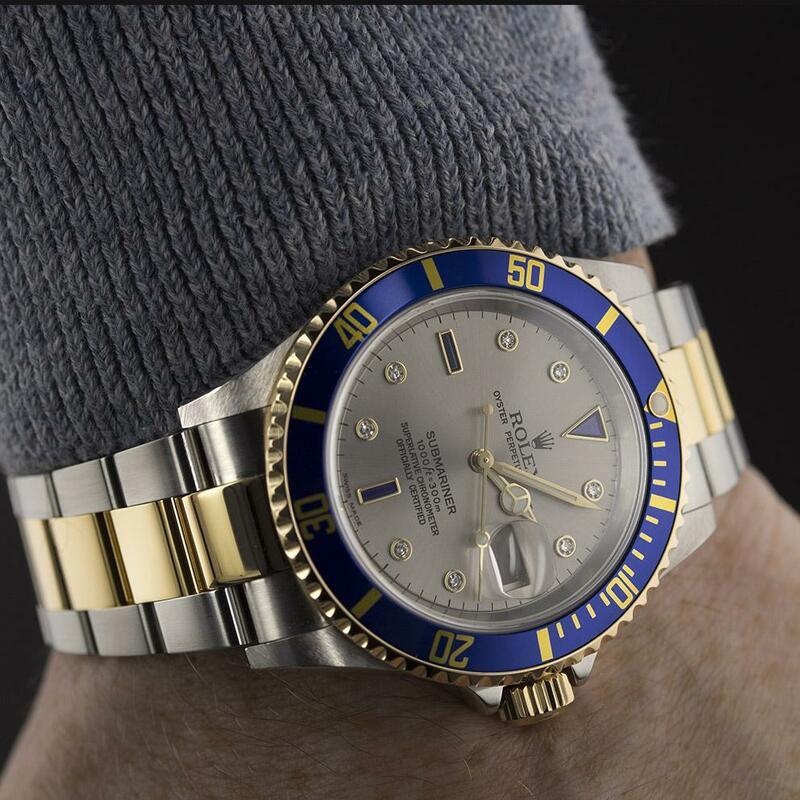 Here are a few tips that will help you choose perfect pre-owned watches. Before you start looking for a good used watch, you should remember that there are two categories of used watches, viz. recent watches and vintage watches. 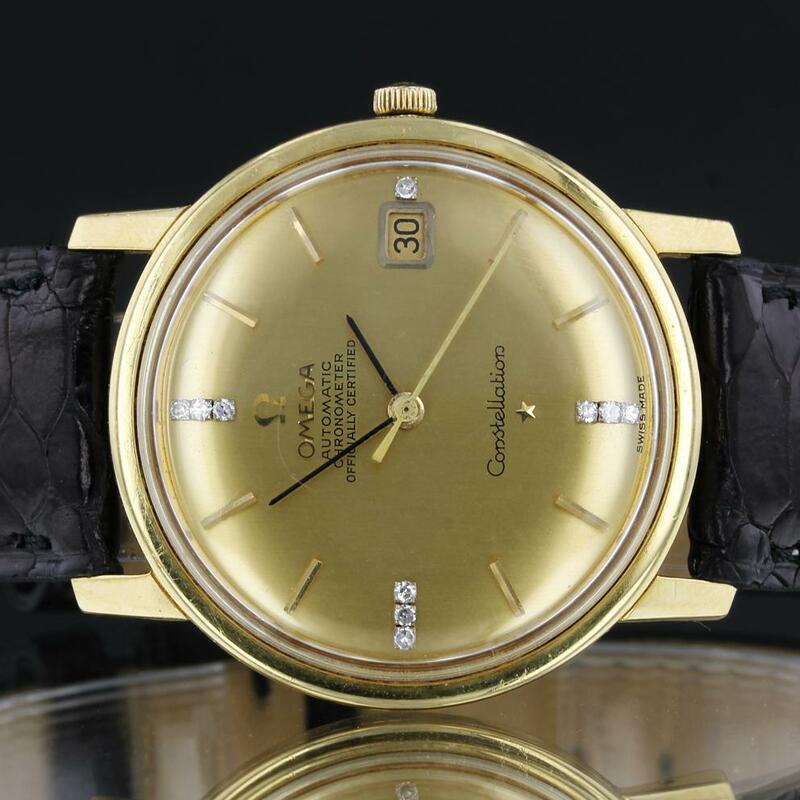 Roughly, watches made after 1990 can be considered recent, whereas those made before 1990 can be considered vintage, although sometimes models before 1980 and even before that are considered vintage. 2. Why Should You Buy a Used Watch? There can be many reasons behind this. Maybe the watch you really fall for is now out of production and just not available anymore. So, the only opportunity for you to get it is to buy a pre-owned one. Another reason may be the depreciation of the watch. Such a depreciation for certain brands and makes are a little more applicable than for others. E.g. depreciation of a stainless steel sports Rolex is way less than that of a Chopard quartz ladies’ watch. Most watches will attain some depreciation; it’s up to you to determine how much depreciation you can accept while planning to purchase a used watch instead of a new one. Service history is not very important in case of a watch which is only one or two years old; but still you should ask about it and for the invoice. Because servicing of a mechanical watch costs quite a lot these days, there is less chance that the seller tossed this vital document. But if there is no invoice, you can assume that the watch hasn’t had a service refurbishment. Take into account the cost of this service if you may have to pay it yourself and add it to the price of the watch and then think whether you should still proceed. Ask an authorized dealer or a local watchmaker about the official service cost. Also, don’t forget to inquire whether the dealer or watchmaker is able to service the watch you are planning to buy. If a watch is 30-40 years old or even older, there are high chances that its original package and manuals are lost. For some reason, owners didn’t tend to care about these things (and still don’t, sometimes). But with packaging of these days, wherein a lot of effort is put to create a fine leather or wooden box, thorough manuals, warranty cards etc. one should look for a total set. 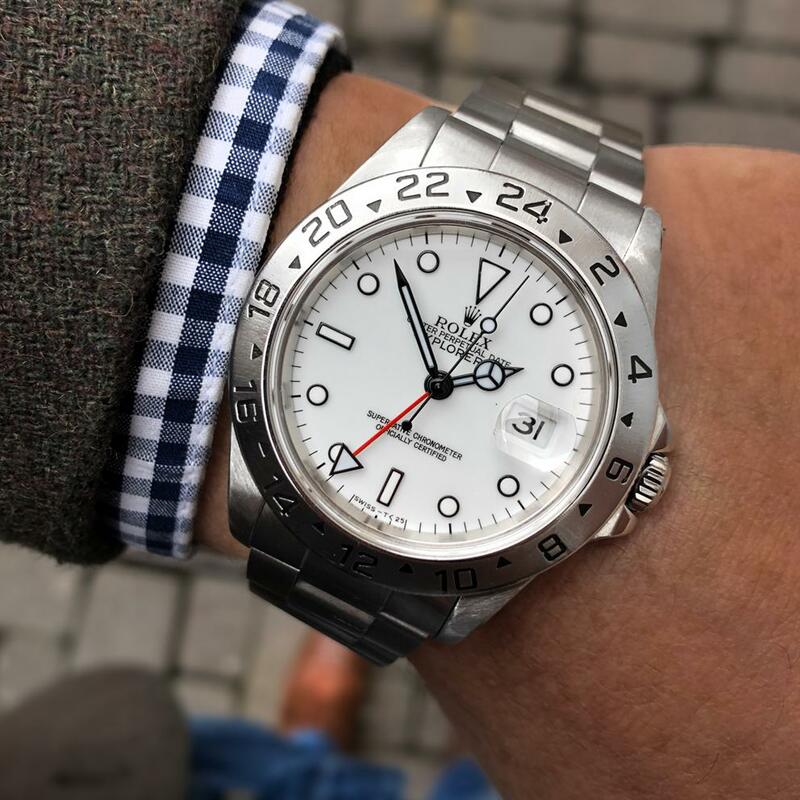 An exception can be when the watch is extremely special about which you are quite sure that you’ll never want to part with it such as one of the much sought after second hand Rolex watches and the price is correct. At such times, you can proceed to buy it even if there are none of these accessories available with the watch. But if you’ll be getting the box, make sure it’s correct for the particular watch. At least, it must be period-correct. 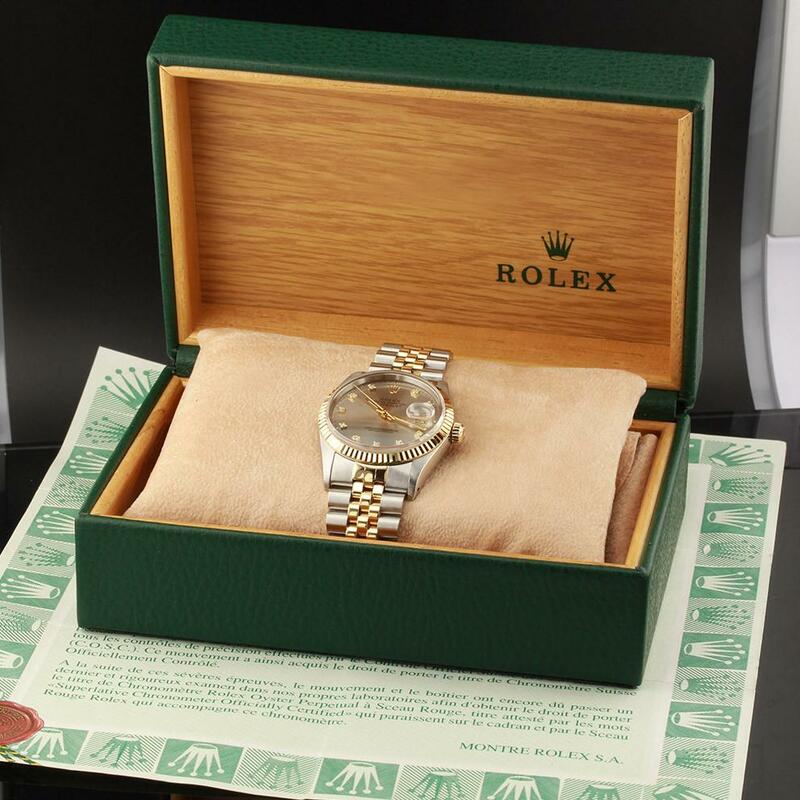 Some watch brands are using many different boxes for their timepieces throughout the years. It makes no sense if you buy a great watch and keep it in a safe never to see it again. Even if its real price is in millions, a wristwatch should be bought for wearing. It’s agreed that not all the luxury watches should be used daily; but it’s a pity if they disappear forever in a collection. Thus if the watch is used, it’s bound to get small damages like hairline scratches, sometimes even deep scratches and also an infrequent dent. You may think on how the damage might have occurred, but still decide to purchase it, particularly if you see that its every function is still working. You should also check whether the movement is free of corrosion. And also if the watch doesn’t have a display back, ask seller if the movement of the watch can be seen. Look for any signs of corrosion, scratches as well as other signs of abuse. Often when it comes to the most celebrated brands of watches like Rolex and Breitling, the buyers get confused regarding which one is better. Here a comparison of Rolex and Breitling will be helpful to educate a watch lover. Rolex is on the 3rd position in the list of the most renowned Swiss brands with only Nescafe and Nestle before it. Thus it’s the 1st most renowned Swiss watch brand. Breitling on the other hand is on the 41st position on the same list of Swiss brands and the 15th most renowned Swiss watch brand in the world. Prices of Rolex begin at around double the price of the cheapest Breitling. Prices of Breitling begin at less than half the price of a Rolex. Rolex Oyster Perpetual 39mm men’s watch is currently the cheapest Rolex whereas Breitling Colt Quartz watches are affordably priced. 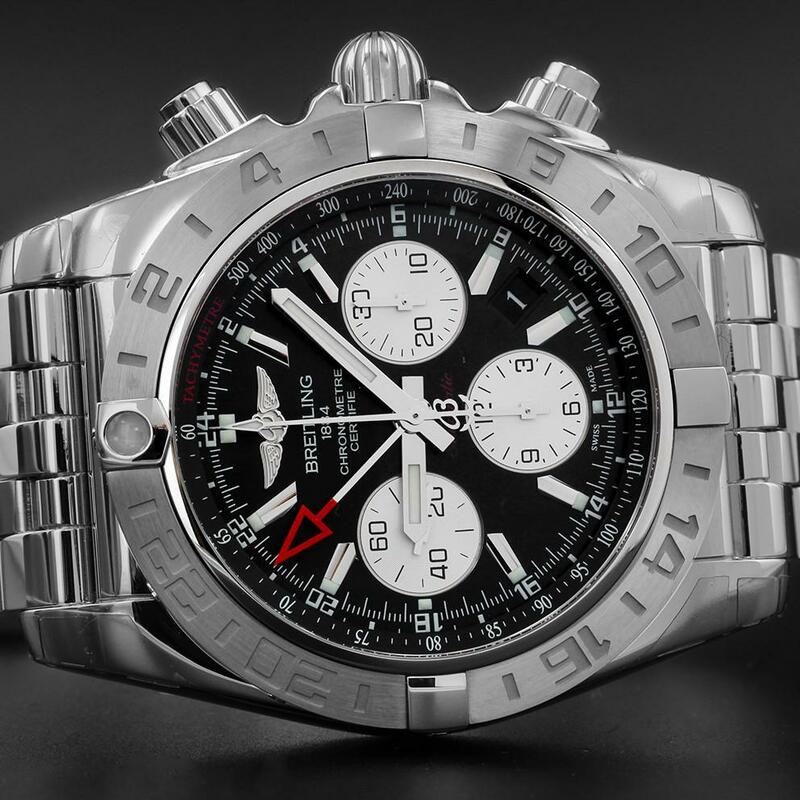 These Breitling watches use battery-powered quartz movements that are cost-effective. If you wonder whether Breitling is a good watch, the answer is that it’s an excellent watch, and the better the brand, the higher is its resale value. However, the resale value of Rolex is higher than Breitling. It’s true that nothing can beat a Rolex; but still you can consider buying a pre owned Breitling because it’s an excellent brand in terms of everything. Consider all these points and you’ll definitely get your hands on the best watch brand which you’ll be proud of but which won’t be hard on your pocket.